We plan, create and build on the latest technologies that drive growth and improve visibility to your target market with Affordable, Innovative integrated Social Media Marketing and SEO Website Design Solutions. 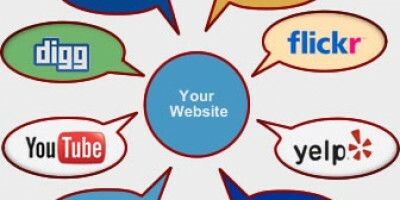 We at SeashoreWeb provide everything you need to market your online presence. We plan, create and build beautiful websites on the latest technologies that help drive growth and improve online visibility for your business. 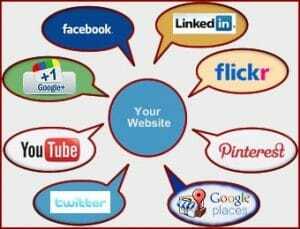 SeashoreWeb Internet Marketing & Website Design Solutions deliver targeted marketing on time at an affordable rate. Social media gets more powerful every day. We will evaluate your company’s presence across the web of social media. Then, through very intentional planning, Seashore Web Designs can help you use the power of social media by taking you far beyond the realm of Your Business Website Presence. Our team can connect your business website with Facebook, twitter, LinkedIn, Google+ , Flickr, Pinterest and every other social network that will increase your companies online visibility.